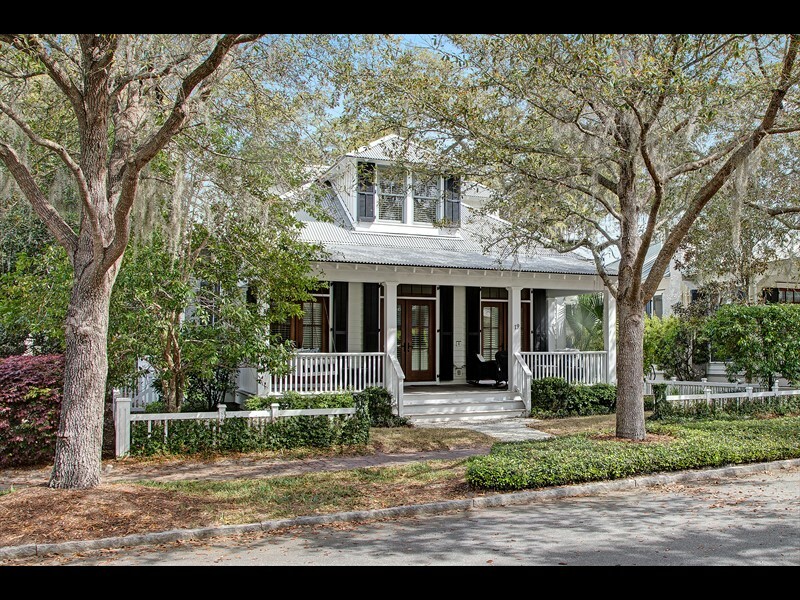 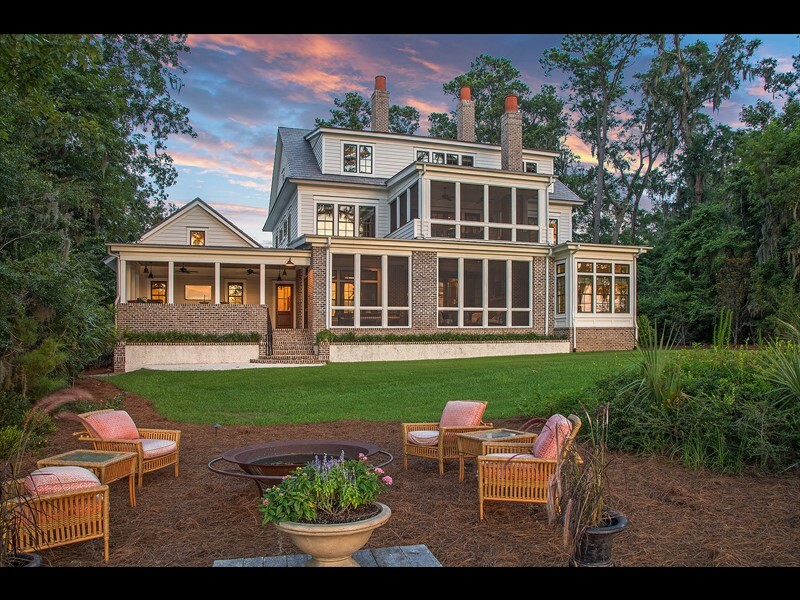 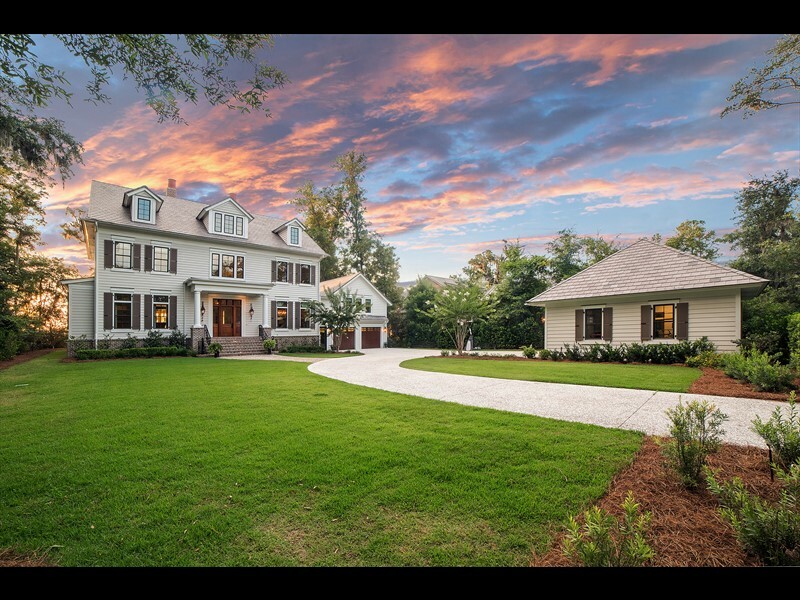 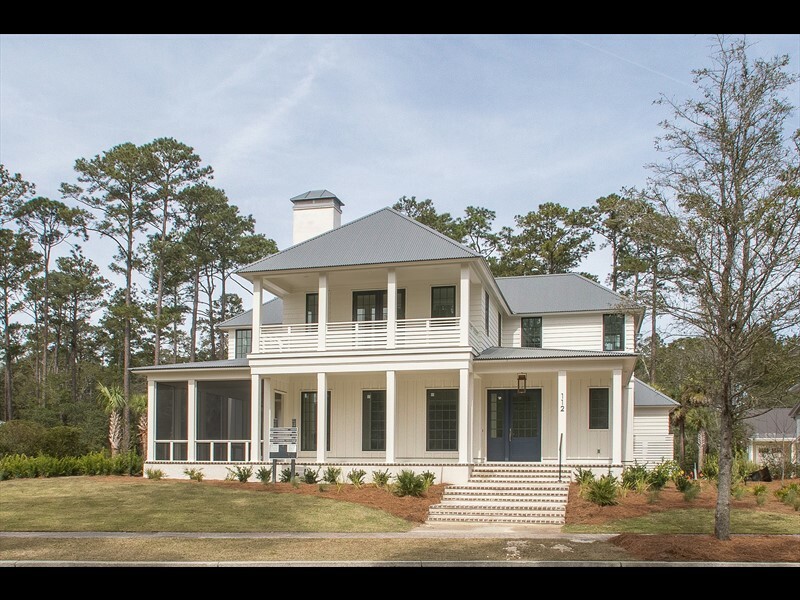 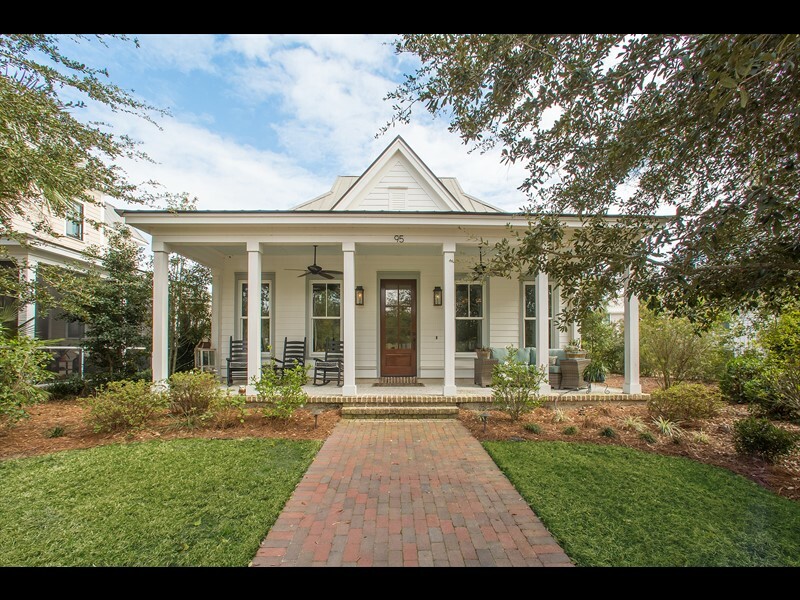 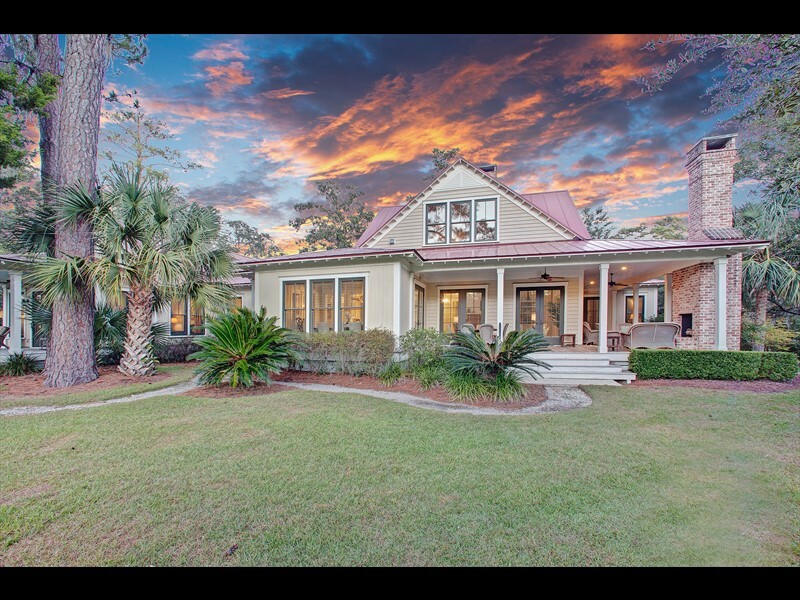 Boasting exquisite Southern colonial architecture blended with modern Lowcountry details and coveted marsh and river views, 69 Mount Pelia Road was designed with classic Southern elements that create the perfect retreat for future homeowners. 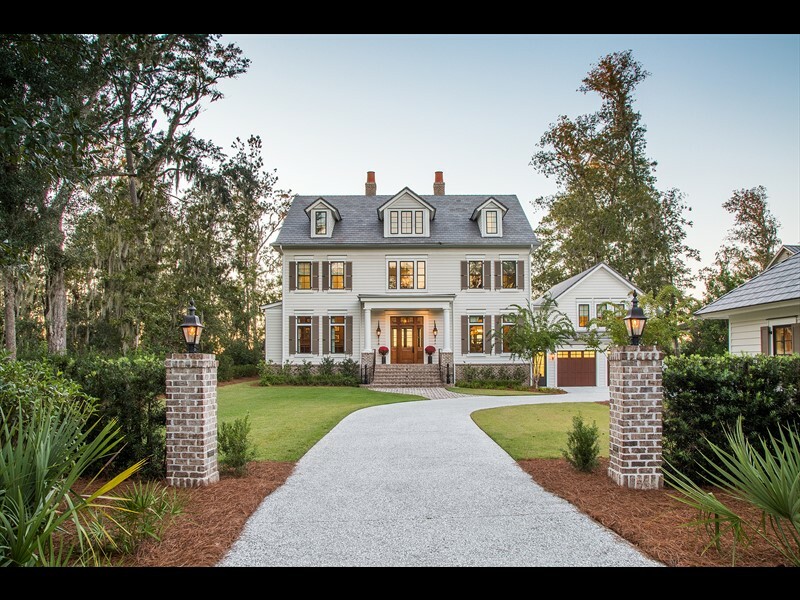 A long driveway, flanked by brick columns with gas lanterns at the entrance, stretches onto this breathtaking one-acre property in the exclusive May River Forest neighborhood. 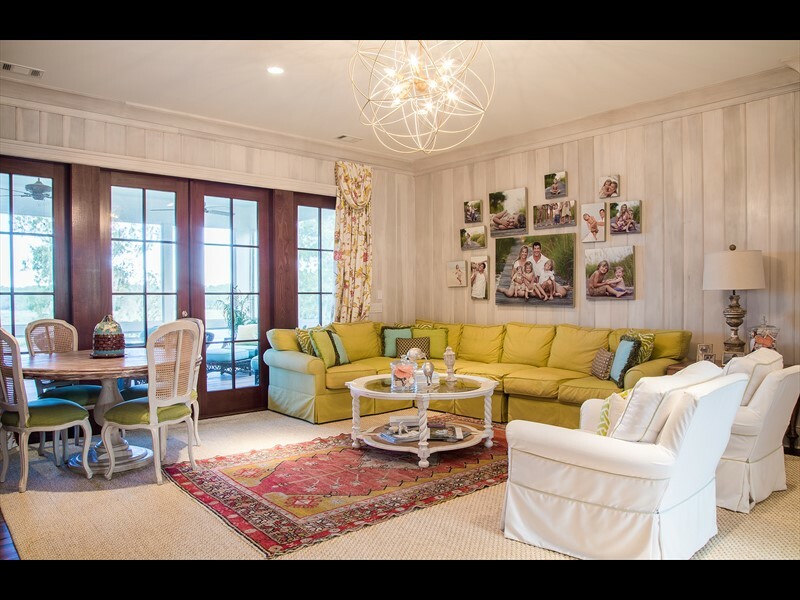 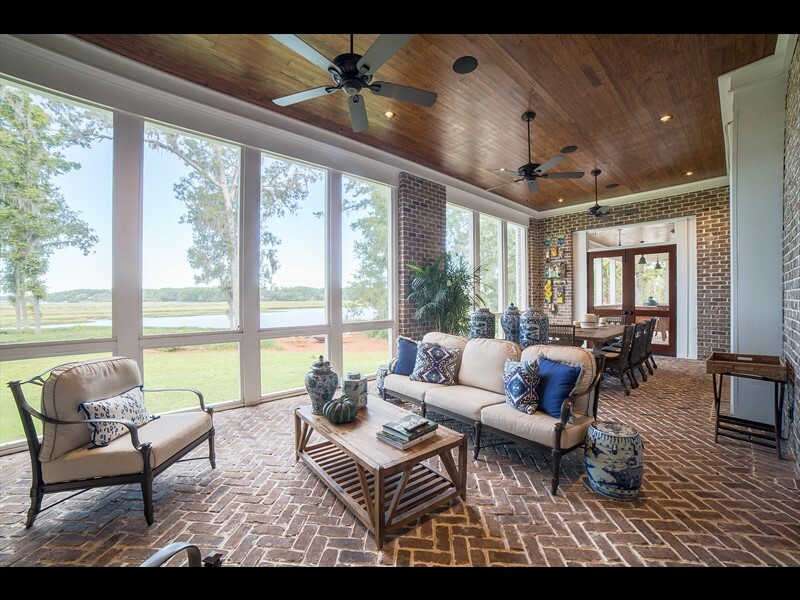 With ample outdoor living space, this home truly maximizes the remarkable waterfront views of the May River. 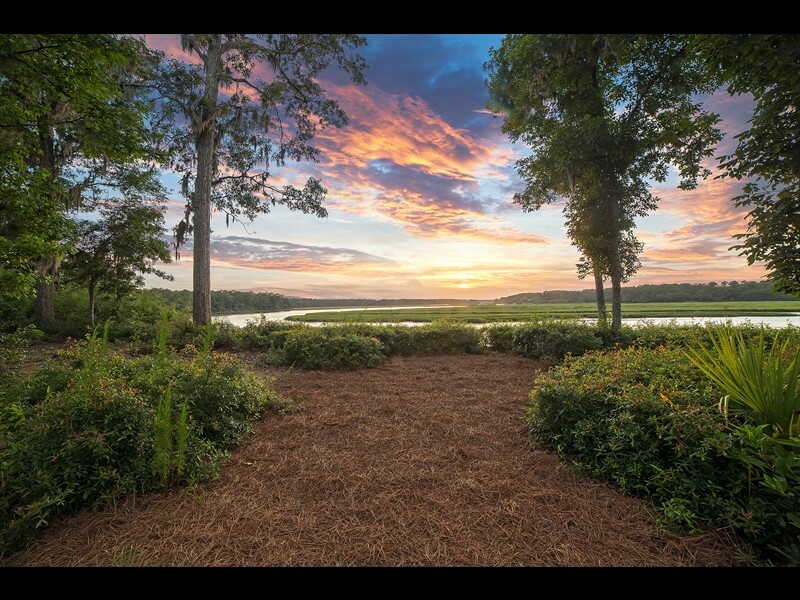 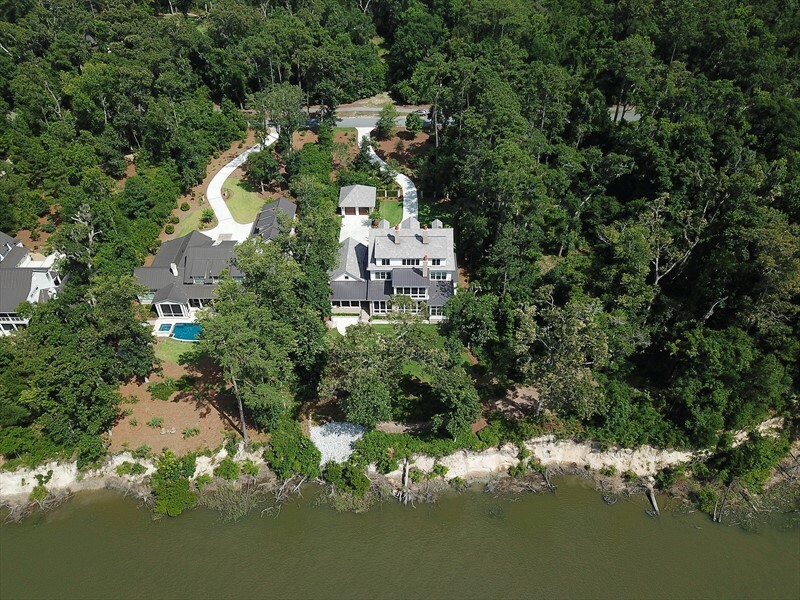 The 7,077-square-foot residence is perfectly situated at the back of this homesite to enhance the May River views and cool breezes, which can be enjoyed from the sizable screened-in porch with fireplace, large patio with outdoor kitchen and ample windows and transoms throughout the entire home. 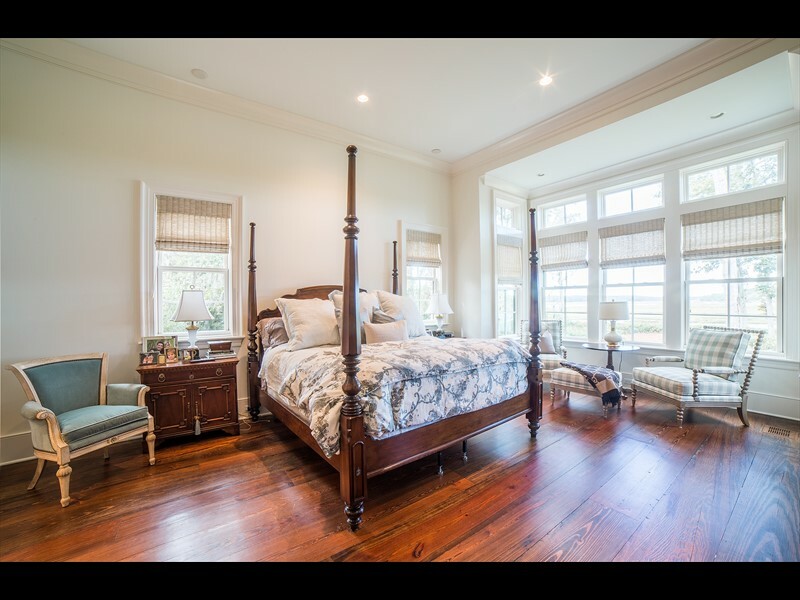 The first-floor master wing includes a generous closet and expansive bathroom. 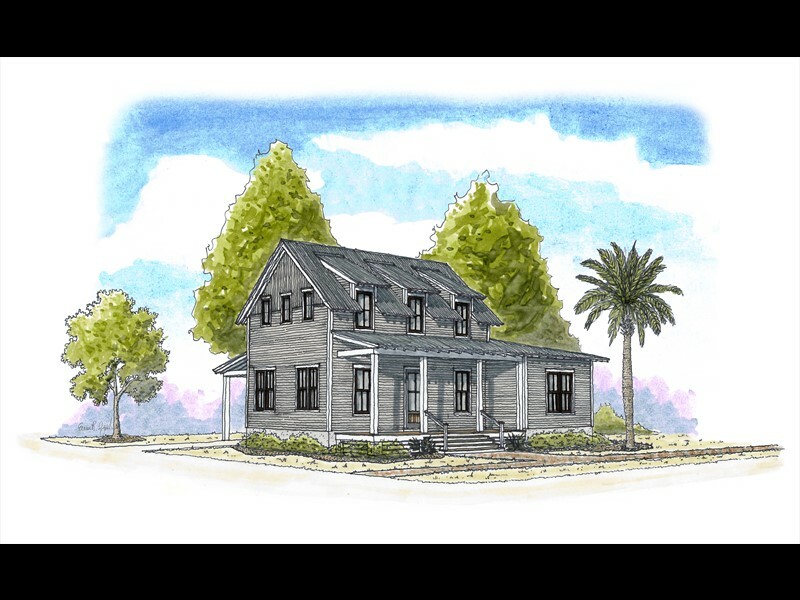 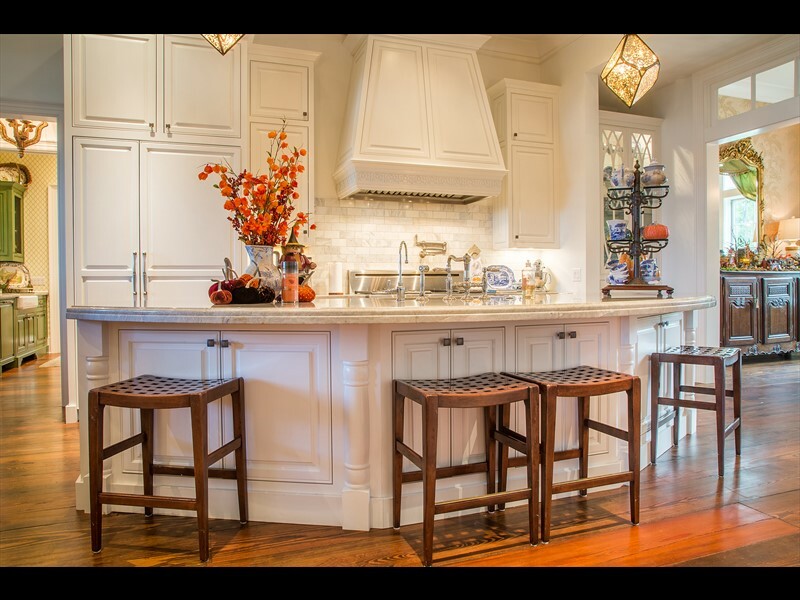 The first floor also features a large gourmet kitchen, adjoining butler's pantry, formal living room, study, office, laundry room and dining room that create a practical and accessible layout. 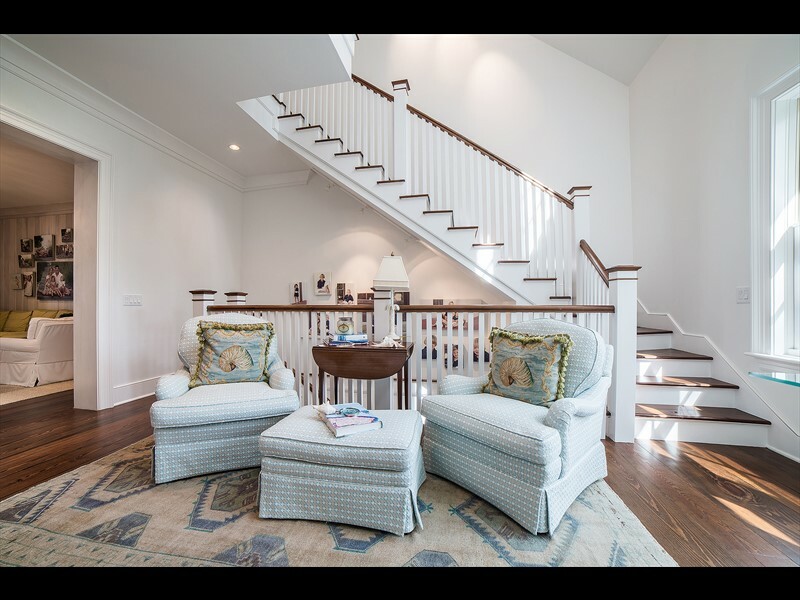 Guests' comfort and relaxation were considered when designing this home — each of the additional floors hosts a relaxing living area and multiple bedrooms with en suite bathrooms. 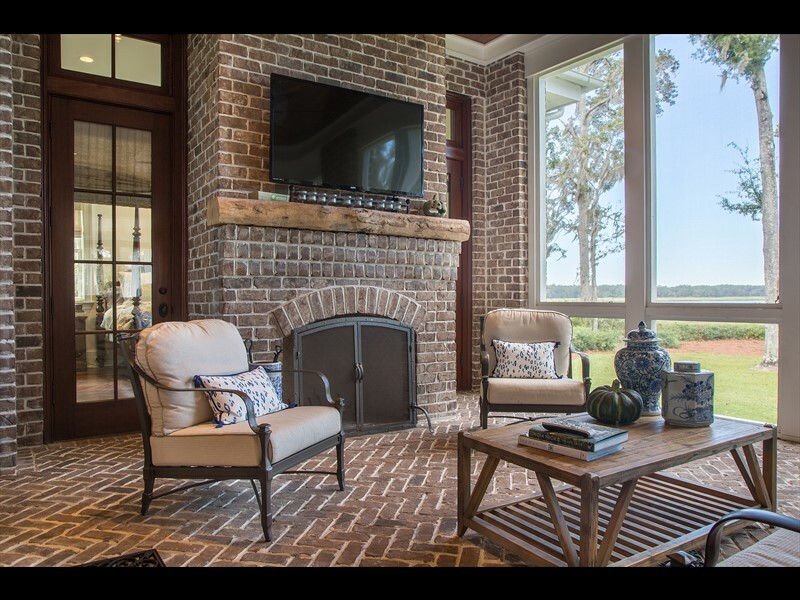 The third floor also features an additional fireplace and bar. 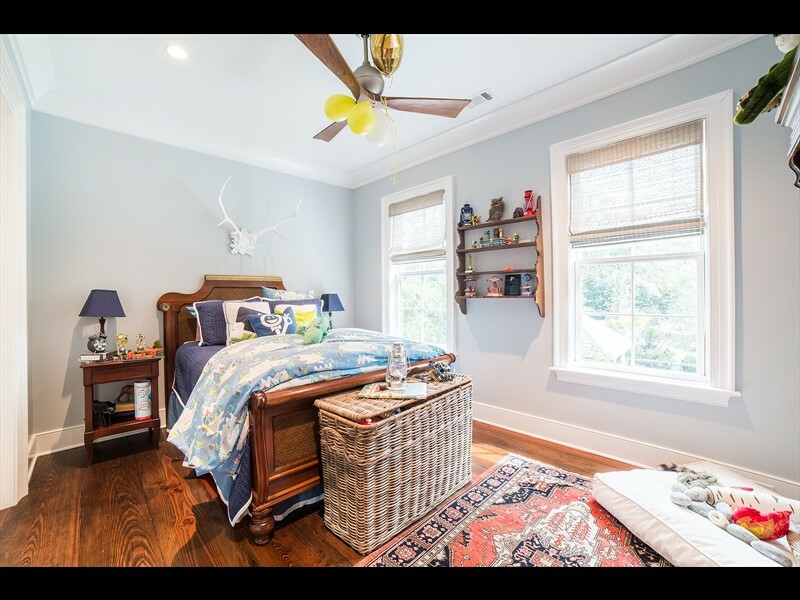 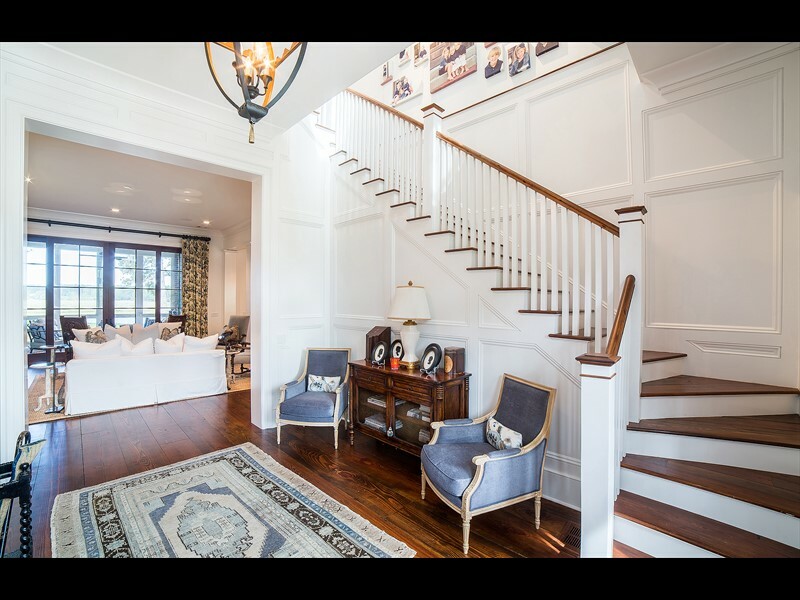 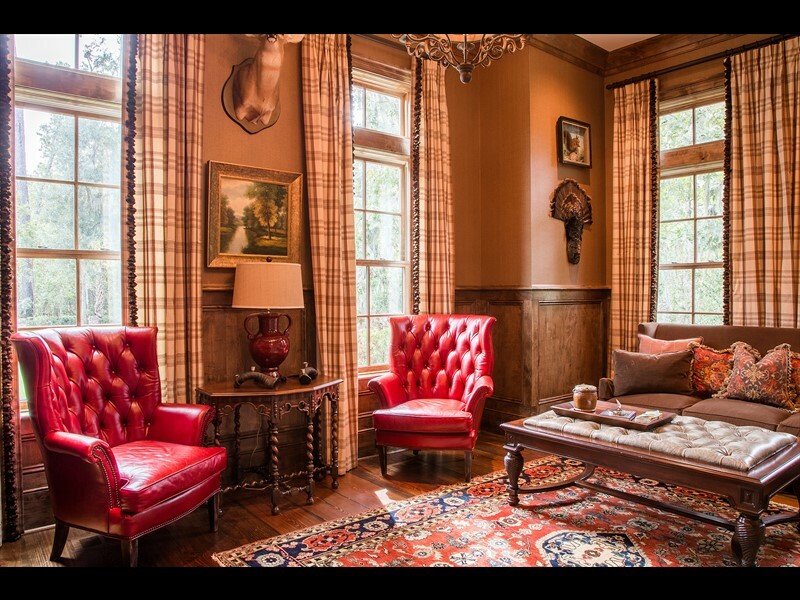 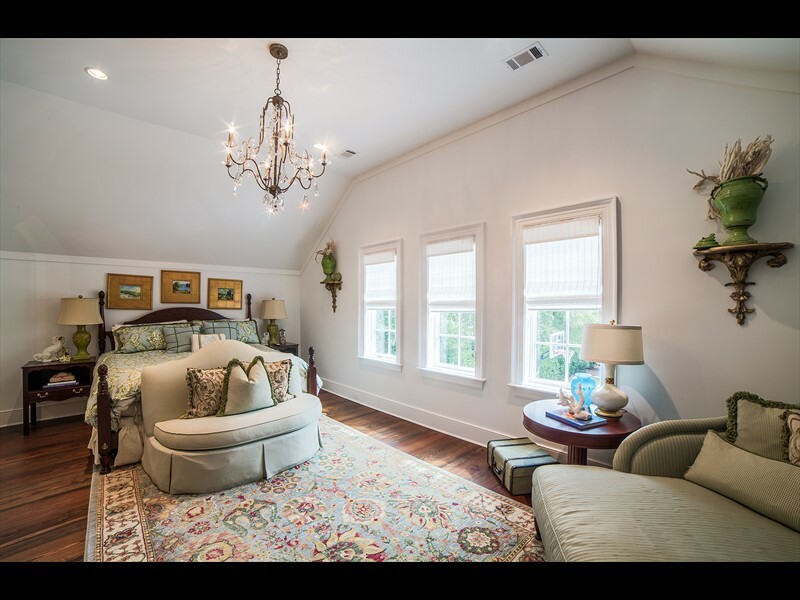 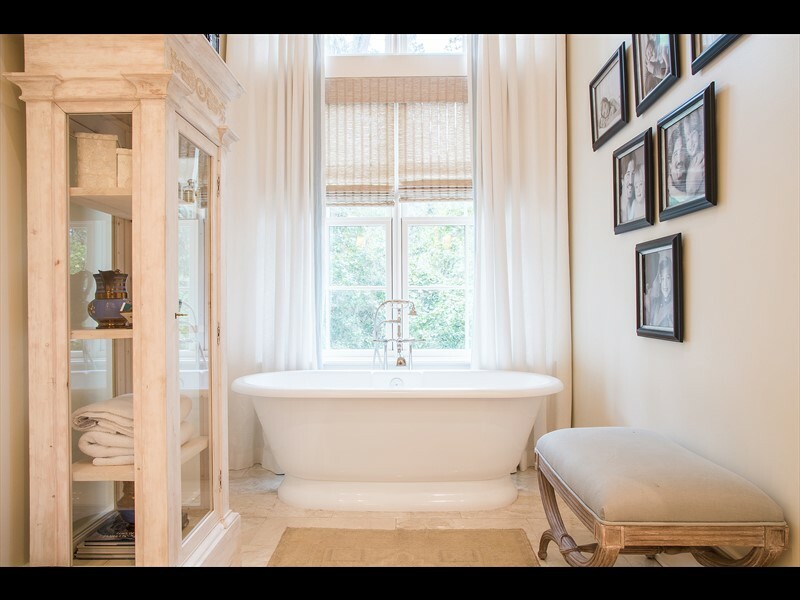 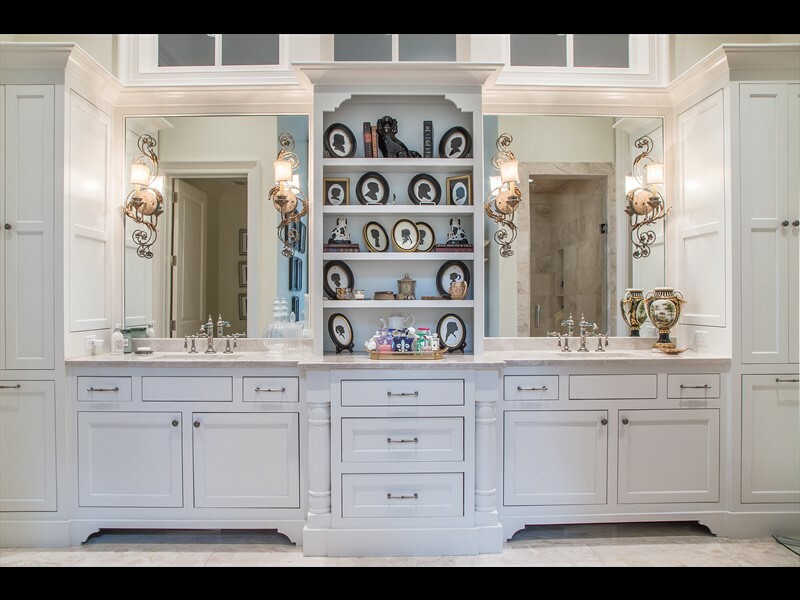 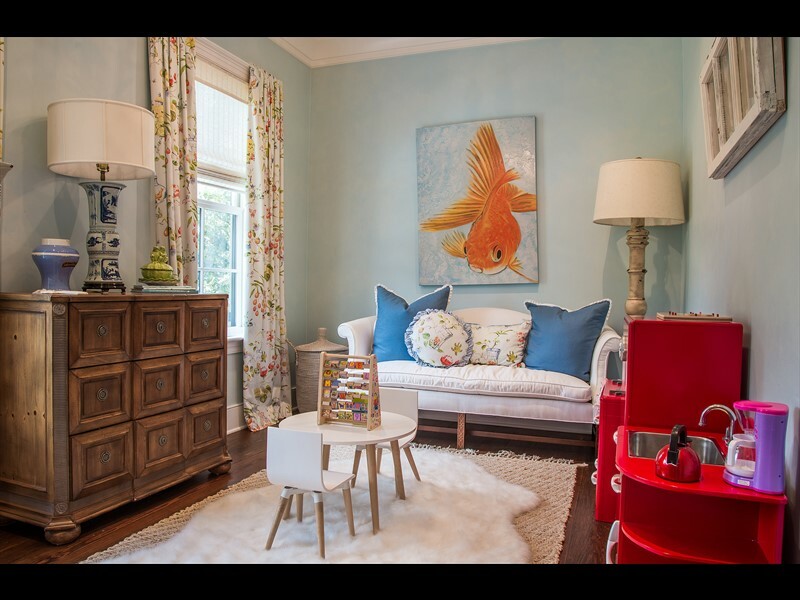 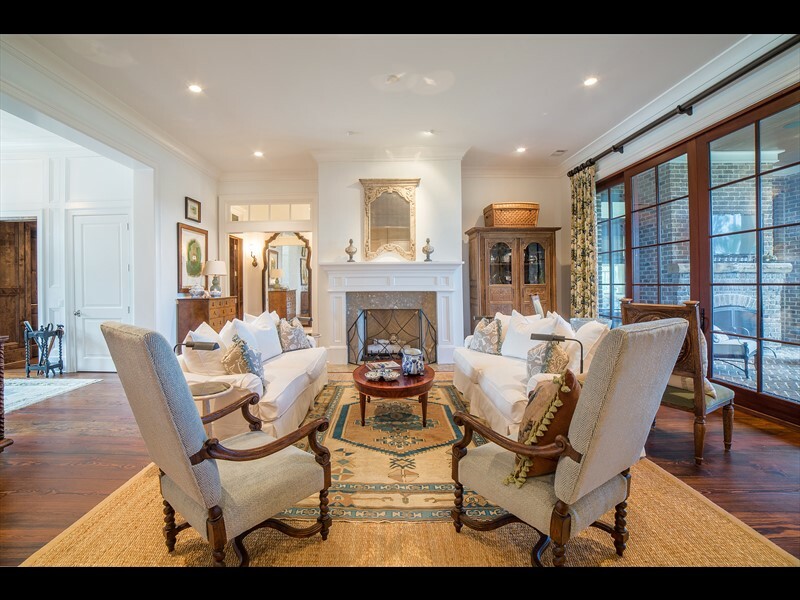 Refined interior details can be found throughout each floor of this home with antique heart pine hardwood flooring, custom millwork and high ceilings. 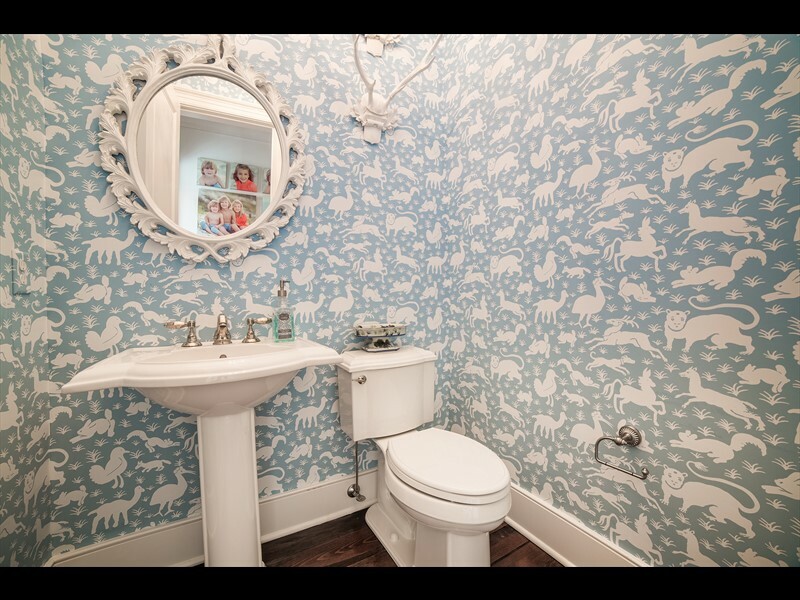 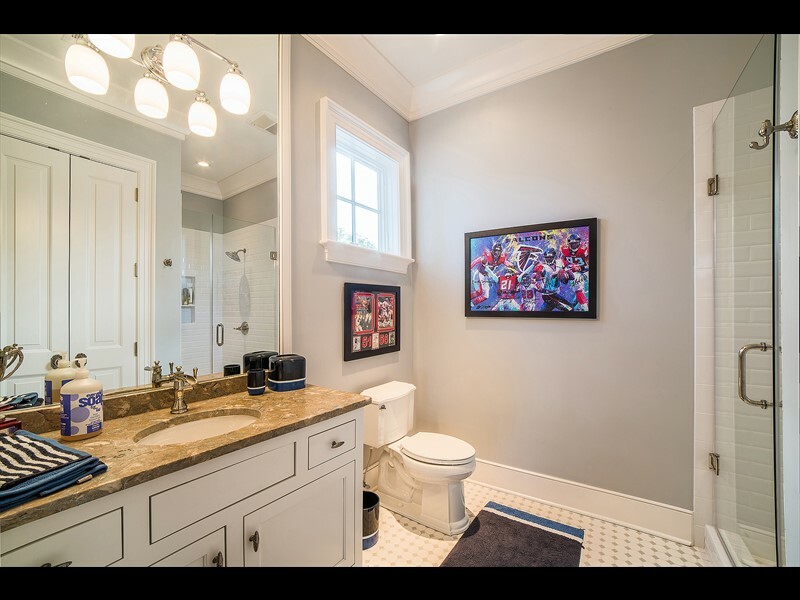 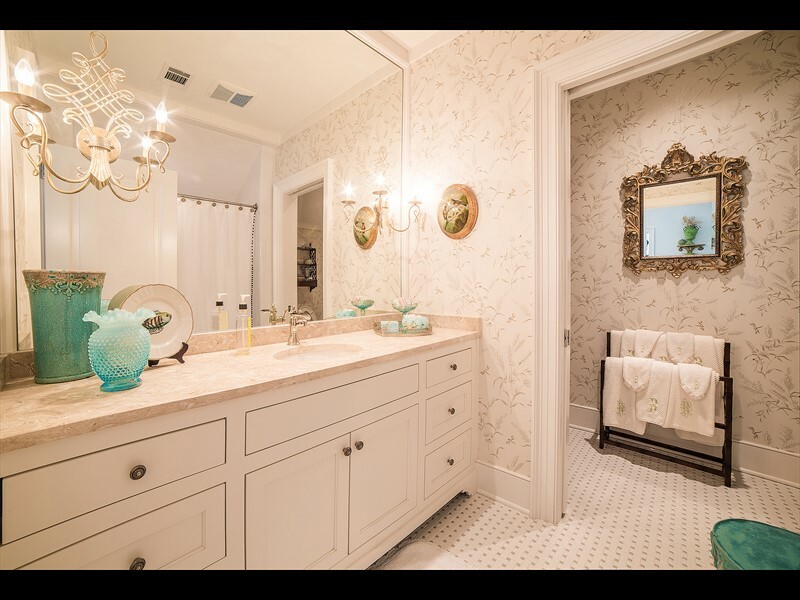 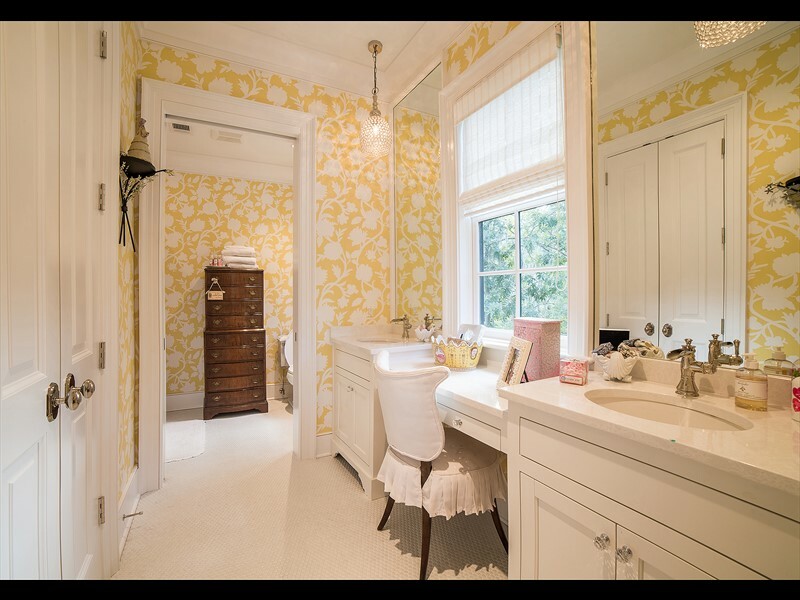 All three floors of this seven-bedroom, five-full-bathroom, and three-half-bathroom home are accessible by elevator. 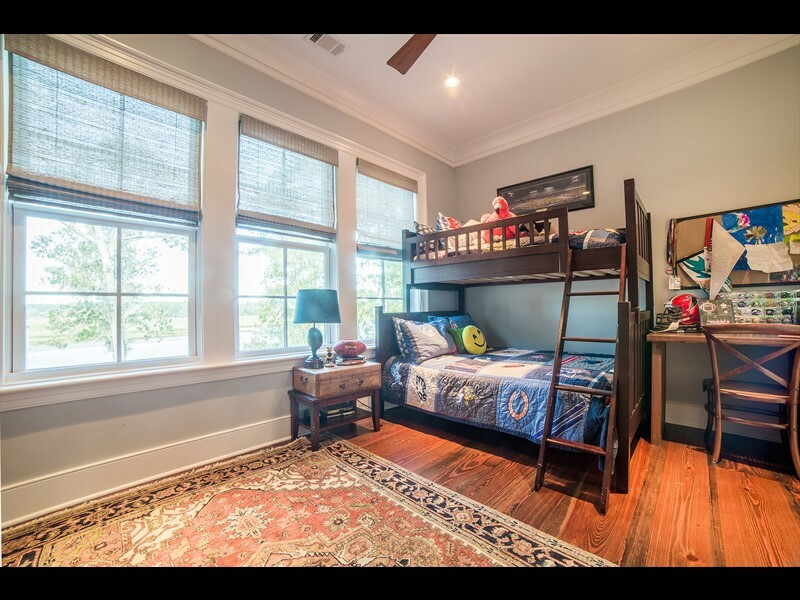 An attached two-car garage and an additional detached two-car garage provide generous storage space. 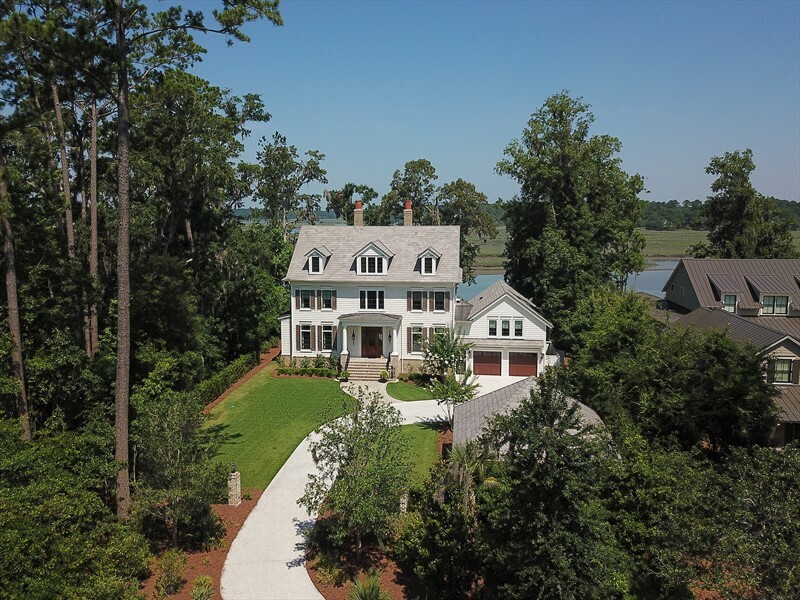 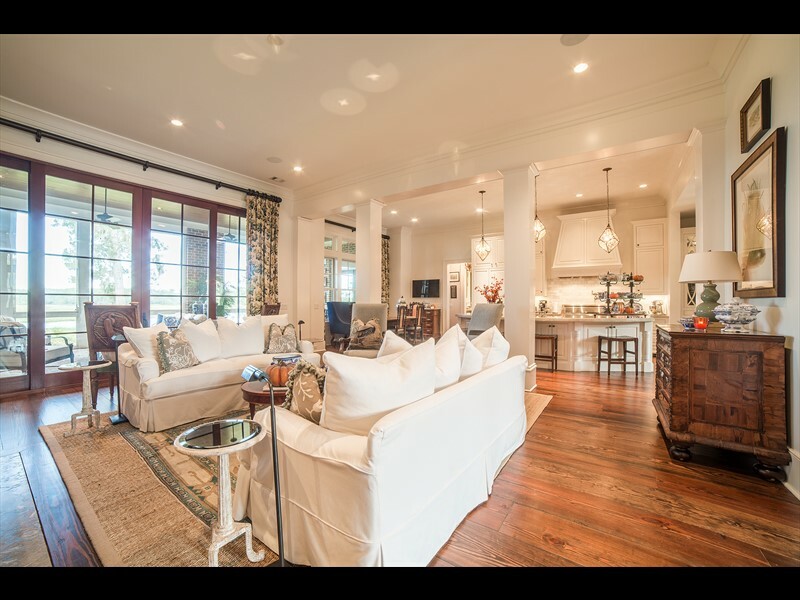 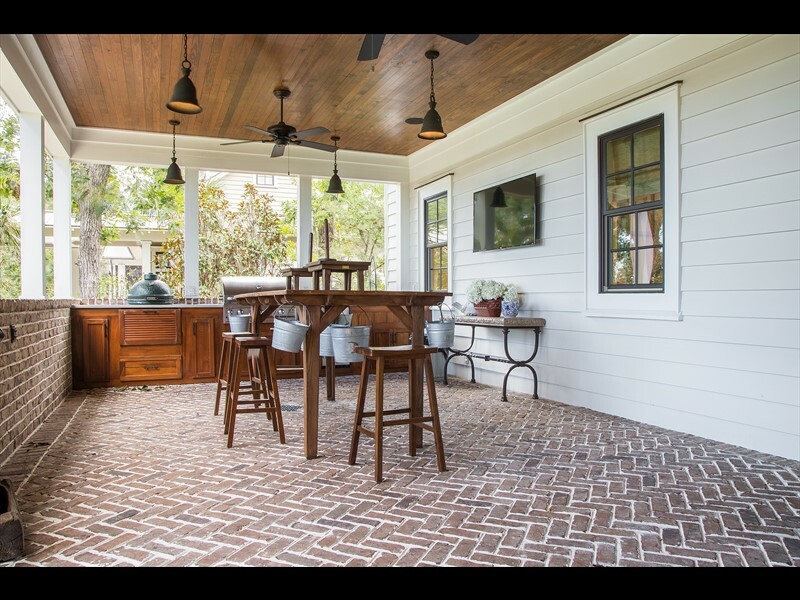 Water views, plentiful outdoor living spaces and polished details make this home an ideal riverfront haven.